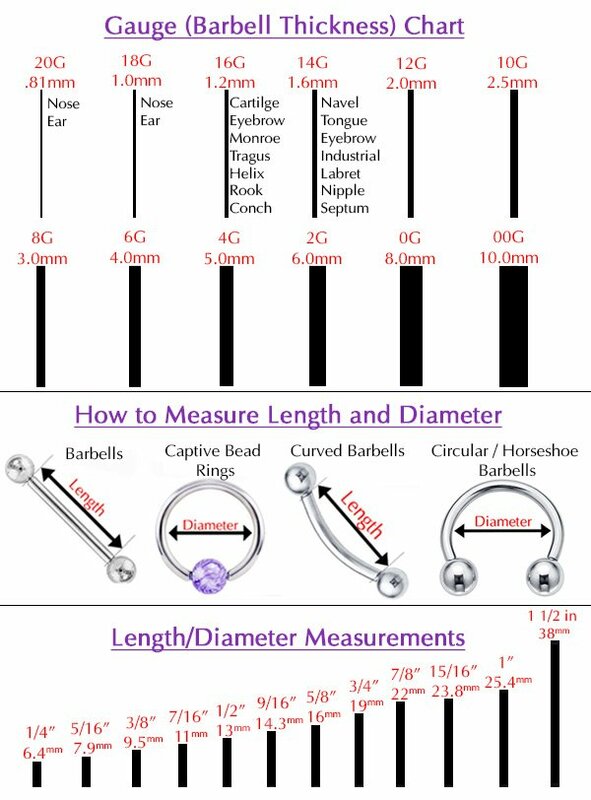 It doesn’t matter, if you are making your very first lip piercing, or you are already skilled in this area, there are several things one should always remember while taking care of it. Check out to find our useful tips, which will guide you how to clean a new lip piercing avoiding infection and skin irritation. So, first of all get ready – after piercing, you will have to keep certain mouth hygiene for around 7-10 weeks. During this time pay special attention to your lip, the area around piercing might be tender or swollen. That’s ok. This should pass in 7-10 days. Now, when you have memorized some practical advice, we can pass to the mechanics of cleaning lip piercing. It is not difficult, but at the beginning, you will need to practice a bit, paying attention to your lip condition. It is important to rinse your mouth every time after eating, drinking or smoking. Of course, don’t forget to clean your teeth, piercing area and rinse your mouth before going to sleep. Make the cleaning of the piercing area 5-6 times per week. Clean the jewelry too, gently rotating it around. If it is new piercing, be very gentle and use special cosmetic cotton sticks, because the process may be a bit painful. Don’t rotate it too much in this case, just clean up all visible lip area and parts of jewelry. Before completing this step, make sure, you know how to take off lip piercing. When you know the mechanics, do this procedure 1-2 times per day, soaking piercing in salt water. It will make jewelry clean and kill bacteria. During hygiene time, don’t water your piercing too much, as well as don’t touch it too much. It might cause irritation. Generally, try to keep the piercing area dry. Choose adequate water temperature, as your lip area is very sensitive. Try to find maximum comfortable home temperature. DON’T TOUCH LIP PIERCING TOO MUCH! What to pay attention to! When you have the idea of hygiene, remember, there are certain thing, which one should try to avoid in order not to cause irritation. 1. Avoid touching too much your new piercing with fingers or with tongue. 3. First days after piercing try to avoid alcohol, caffeine and tobacco. 5. Use anti-bacterial soap for arms. So basically these are main tips to know if you want to keep your new lip piercing clean and fast up the healing process. BTW, there are special hygiene sprays, which can help you to keep your jewelry clean. Usually they are very gentle and easy to apply. This might be a great solution, if you like to use beauty products.